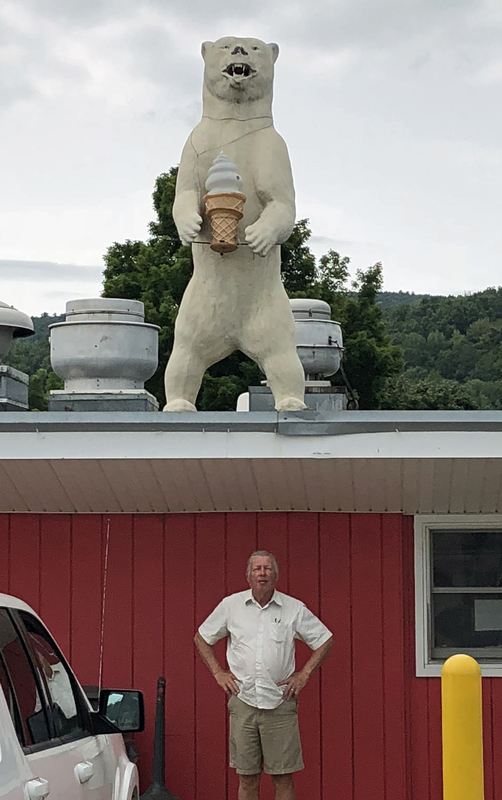 Rooftop Polar Bear – The Home of My "Big Things"
Elmira, NY. Maple Lawn Dairy Restaurant. A Big Polar Bear. Do I need to say more? Couldn’t miss this one.